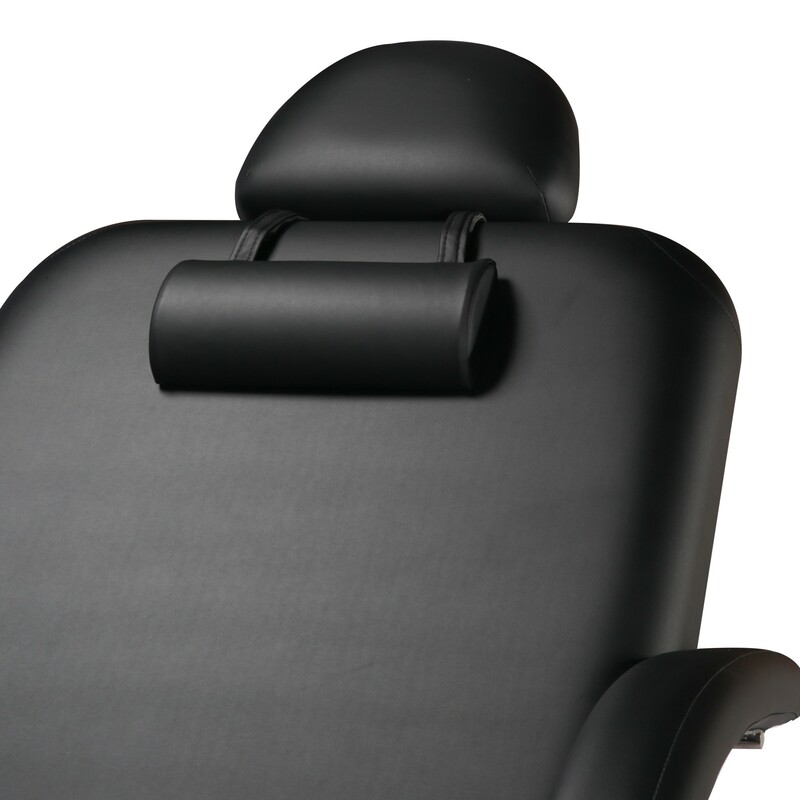 water-resistant, provides your client ultimate comfort! 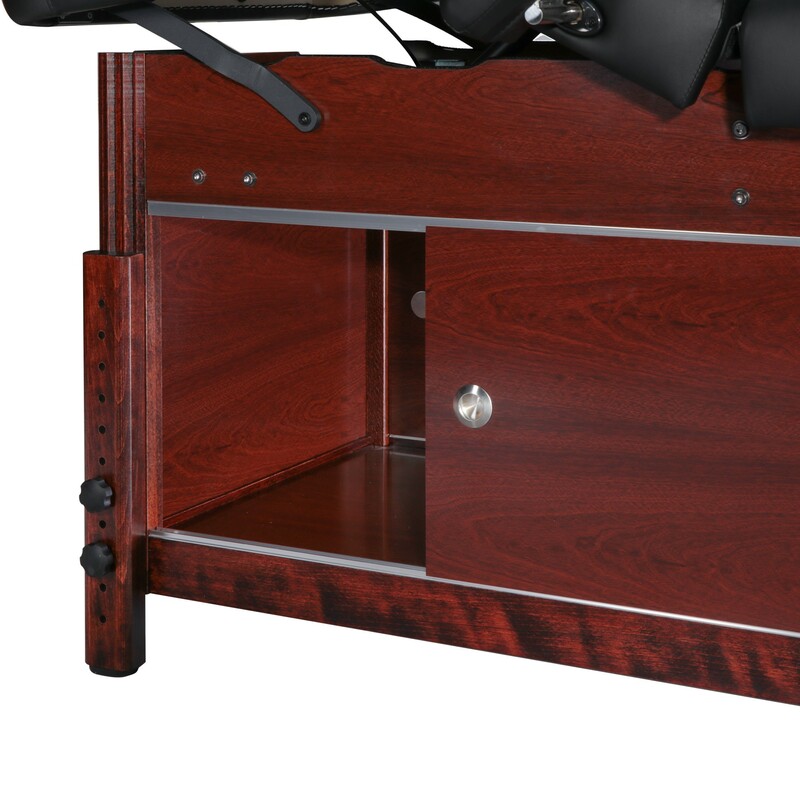 Contoured arm shelf, Detachable armrests, Plush neck bolster. 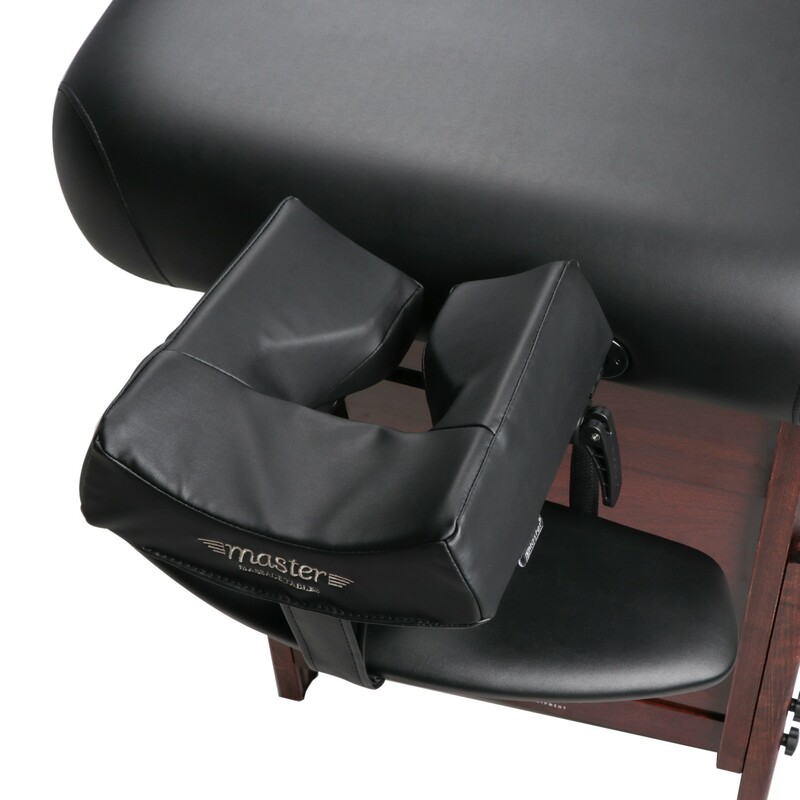 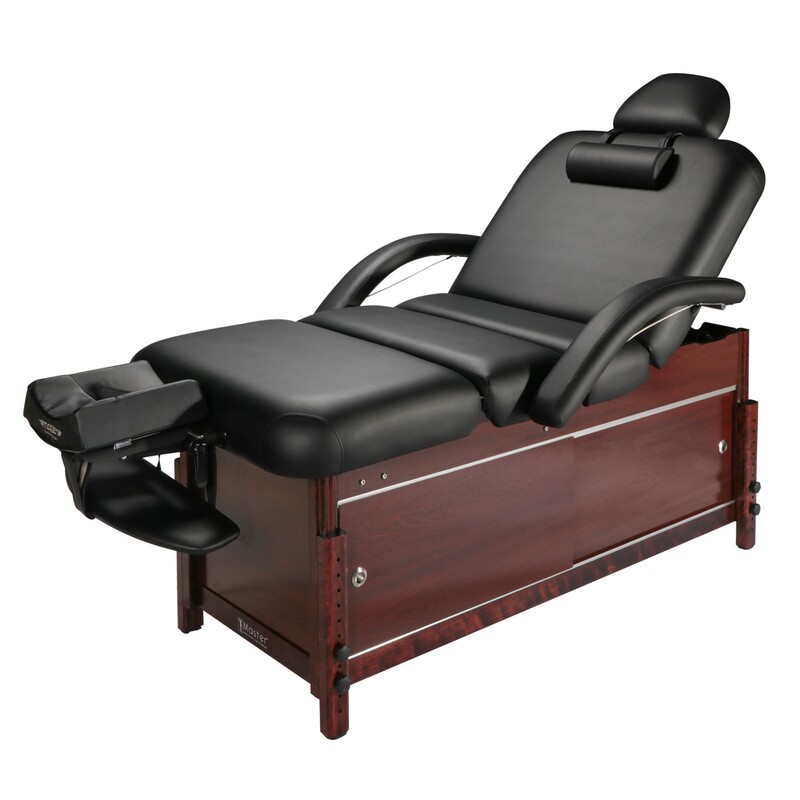 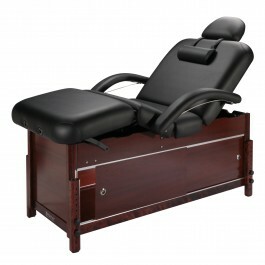 Effortlessly and smoothly adjust the backrest and leg rest to position your customers in variety of therapeutic ways. 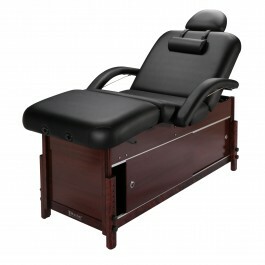 Luxurious PU Upholstery for Ultimate Comport: 3" thick cushion, which is oil- and water-resistant. 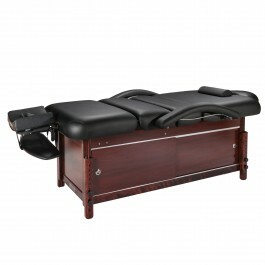 MASTER Massage's Guarantee: 5 Years warranty for table construct, 5 Years warranty for vinyl upholstery and foam, 1 warranty Year for accessories.